I feel a special affinity with the Least Bittern. This guy is often described as “elusive”, and his camouflage and furtive behaviour make him one of the toughest birds to spot in the wild. 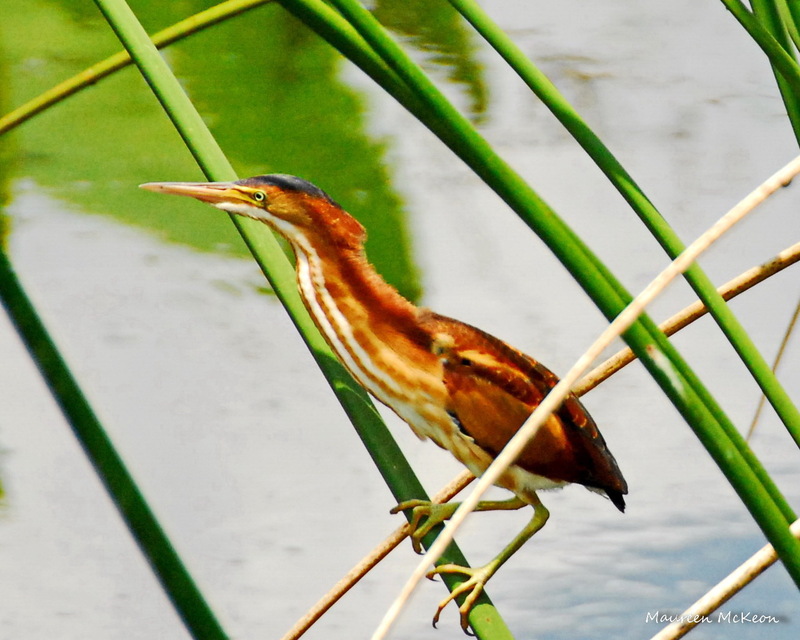 The least bittern hangs out in wetland marshes, and he freezes in place with his bill pointing up when startled. Sometimes he even sways to resemble the wind-blown reeds, becoming nearly invisible to predators (not to mention intrusive photographers!). 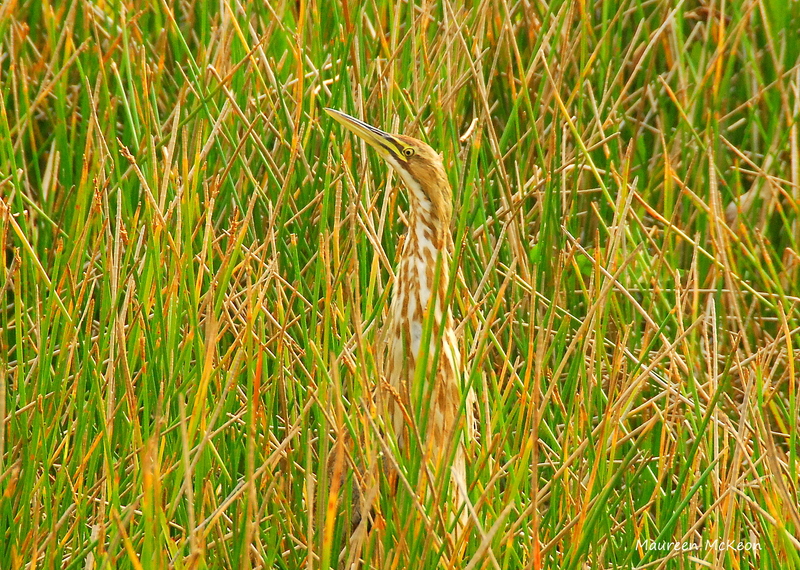 Least Bittern hiding in the reeds. Why do I identify with this bird? 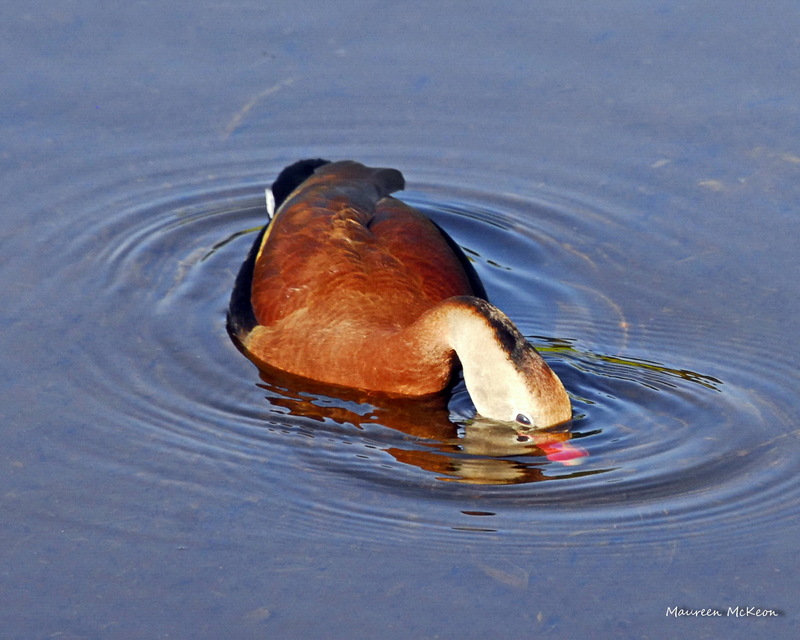 This Black-bellied Whistling Duck looks so shy. 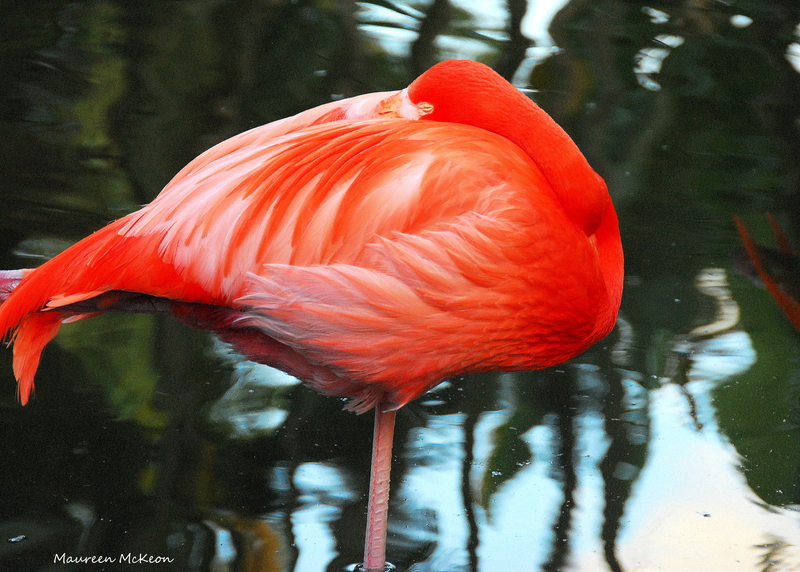 Greater Flamingo doesn’t even realize its own beauty! It wasn’t so much a fear of failure that had held me back all these years; it was actually a fear of success – and the responsibility that comes along it. At that moment I realized how stingy I had been to “play small”. Settling for a life of mediocrity didn’t serve anyone – including myself! You are a child of God. Your playing small doesn’t serve the world. There’s nothing enlightened about shrinking so that other people won’t feel insecure around you. We are all meant to shine, as children do. We were born to make manifest the glory of God that is within us. It’s not just in some of us; it’s in everyone. Juvenile Least Bittern stepping out. Pretty powerful, wouldn’t you say? So stop hiding out in the reeds and let your light shine! Thanks, David – appreciate your thoughtful comment. Love your blog … Would love for you to come up here to Maine and hang with the loons on the lake . I know there is a lesson to be learned from them and you would be just the person to put it into words . Keep shining !!! !